Whether you work in an office, a workshop, a warehouse or at a construction site, short-sleeved polo shirts are indispensable – they just fit, and they are really comfortable to wear. 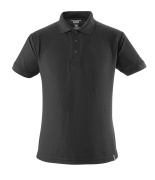 At MASCOT, you will find a wide selection of short-sleeved polo shirts of different colours, fabrics and fits. Common to all of them is the well-known MASCOT quality in which comfort and freedom of movement are paramount. 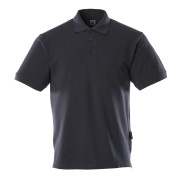 Everyone know the classic, short-sleeved polo shirts with collar and buttons from their private wardrobe. 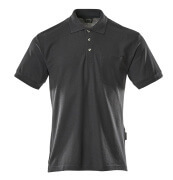 But, polo shirts are also the perfect top for work. 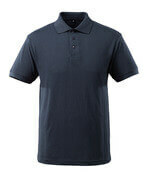 A polo shirt gives a formal and professional appearance, but it is also comfortable to wear. 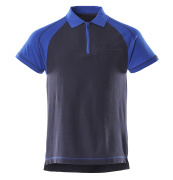 Try the short-sleeved polo shirts from MASCOT as an alternative to a shirt or a T-shirt on the warm days or wear it as the inner layer under a jacket during the cool periods. 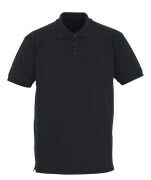 You will find short-sleeved polo shirts in many of MASCOT’s ranges, so you can easily mix and match with trousers, 3/4 length trousers and shorts. The assortment carries, among other things, a polo shirt of a special jersey fabric that is both antibacterial, moisture wicking and quick drying. These characteristics are important if you work hard and want to avoid cooling of the body. At MASCOT, you will naturally also find short-sleeved polo shirts of the classic pique fabric in a multitude of colours. 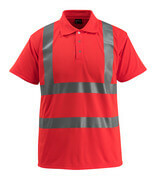 If you need short-sleeved polo shirts of a hi-vis material, take a look at the selection of tops in fluorescent colours. With MASCOT’s many opportunities, you will with certainty find a polo shirt that is to your liking. Whether you prefer plain, two-coloured or hi-vis tops, you will get a wide selection of short-sleeved polo shirts. 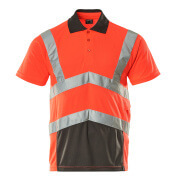 If you and your company want logo print or embroidery on your polo shirts, you have the opportunity to customise the individual style to your look – for the benefit of both the employees and the company. MASCOT carries both ladies’ and men’s styles as well as various fits so you can find a polo shirt that appeals to all of your employees.